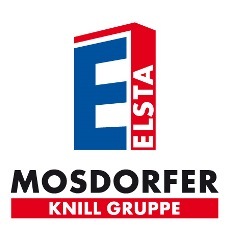 Mosdorfer’s experience in forging technology has been shaping innovative products for more than 300 years. Today these are fittings for overhead transmission lines up to a voltage level of 1,200 kV. These products contribute to the safe and reliable energy transmission all over the world. 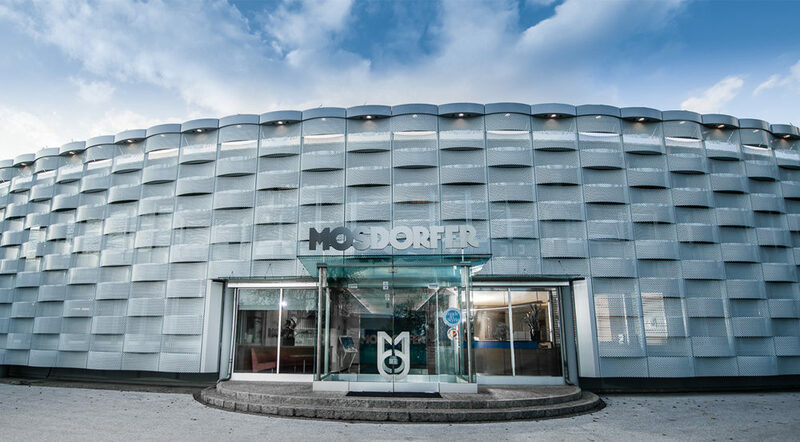 Besides holistic turnkey-systems, always adapted to local conditions, Mosdorfer also offers the well-aimed development and production of highly customer specific single components. 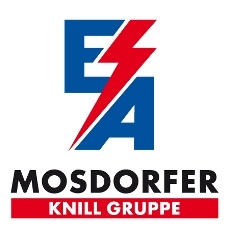 Mosdorfer technology being applied in more than 1,000 projects globally – from the desert to the highest mountains – are obvious sign for technical competence and high product quality.